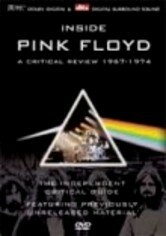 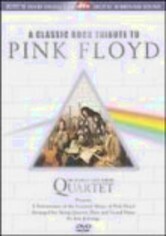 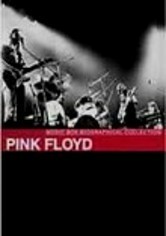 Some of Pink Floyd's greatest songs are given the classical treatment in this tribute that features arrangements by Iain Jennings for grand piano, flute and string quartet. 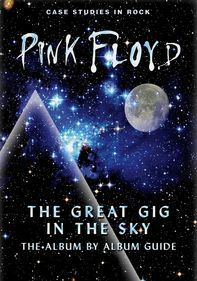 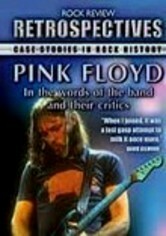 The tribute showcases essential Pink Floyd songs, from "Piper at the Gates of Dawn" to "The Division Bell." 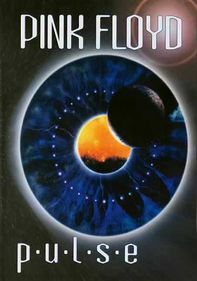 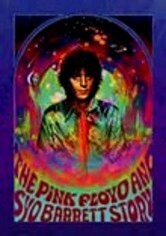 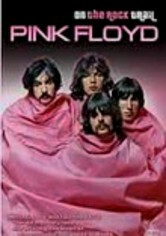 Comprising four movements, the performance also includes "See Emily Play," "Atom Heart Mother," "Us and Them," "Comfortably Numb" and "On the Turning Away."